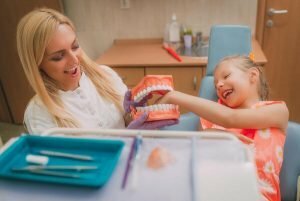 Forster Dental Centre is the perfect dental clinic in Bulahdelah to trust for you and your family’s oral health needs. Everyday we create more and more reasons for you to smile and choose us. At Forster Dental Centre, keeping your oral health at its prime is our passion. For a dental clinic to prosper, a skilled team should be in place. At Forster Dental Centre, our team of driven professionals are highly skilled and knowledgeable in the field of dentistry. And we do not stop. We work on improving ourselves and our services by undertaking relevant trainings and seminars for at least 20 hours a year. Expenses are part and parcel of the whole dental experience. You have to invest some of your money. This is also what keeps some people from going to the dentist. Hence, to make our dental services more accessible we have payment plans available as well as convenient payment methods. Forster Dental Centre accepts cash, Visa, Mastercard, and EFTPOS. Reduce your out of pocket expenses and claim your health fund rebates on point of sale with HICAPS available in our office. 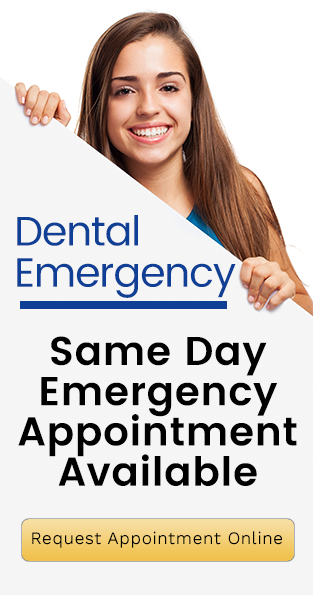 Forster Dental Centre has a same day emergency appointment available in case of a dental emergency. Our team is skilled in handling almost all kinds of dental emergency so you’re in good hands. We work with urgency and accuracy in mind to relieve you of your pain as soon as possible. A visit to our clinic is a worthwhile investment in better oral health. We cover all your dental needs from preventive to restorative dentistry. Invest in a future of better oral health with us!